This decadent treat is a simple dessert for all the chocolate lovers! 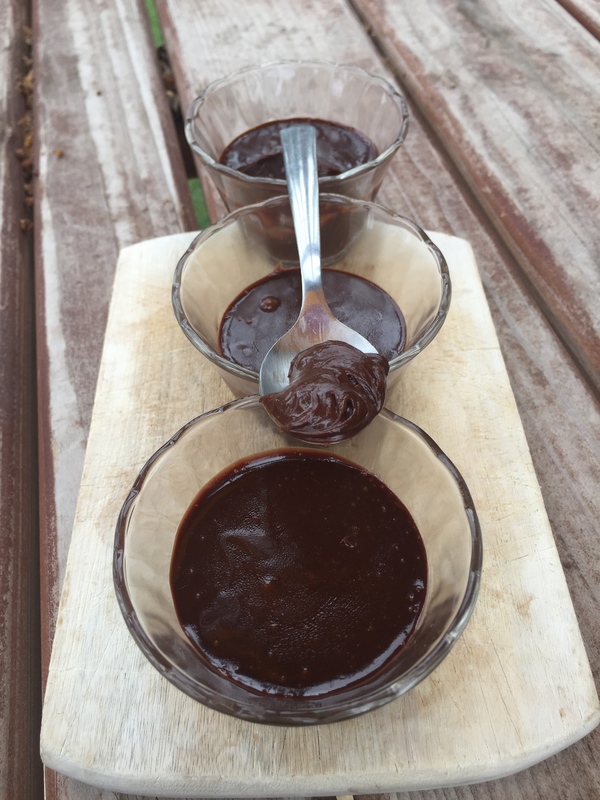 Make sinfully delicious chocolate mousse in five easy steps — with only two ingredients! This one is for all the chocolate lovers out there! Melt the chocolate chips in a medium sized microwave safe bowl, stopping to stir them every 10 seconds. Shake the coconut milk well and pour into the bowl with the melted chocolate. Use a hand mixer and whip until evenly combined. Pour into individual serving dishes and chill in refrigerator for about 3 hours.